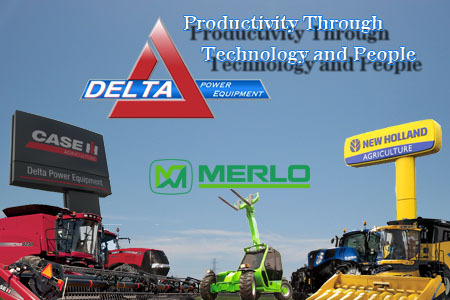 Get directions, hours of operation, and parts store access for Delta Power Equip. Delta Power Equipment is a full service CASE IH dealership with locations in Forest, Seaforth, Exeter and Essex. We are focused on and Committed to you, our customer. We pride ourselves on high levels of customer service and product support.